Therapeutic massage is currently one of the fastest growing approaches to healthcare. One of the reasons for this gain in popularity is that not only does it relieve stress and promote relaxation, but research is documenting a vast number of physiological benefits as well. More and more people are looking to prevention and alternative solutions in healthcare instead of invasive procedures or medications. Massage provides a safe and neutral situation in which to receive loving touch and stimulation of the skin senses, which is so important for emotional health and self esteem. Touch is fundamental to the development of a healthy human being, and touch deprivation in the early stages of life is known to inhibit the emotional and physical growth of a child. Yet the need to be touched in a caring way does not stop with the advent of adulthood. Unfortunately, in many societies, physical contact between people has become strictly limited to intimate relationships. The power of a loving touch, and its ability to heal, share empathy, and to comfort, has been largely forgotten. 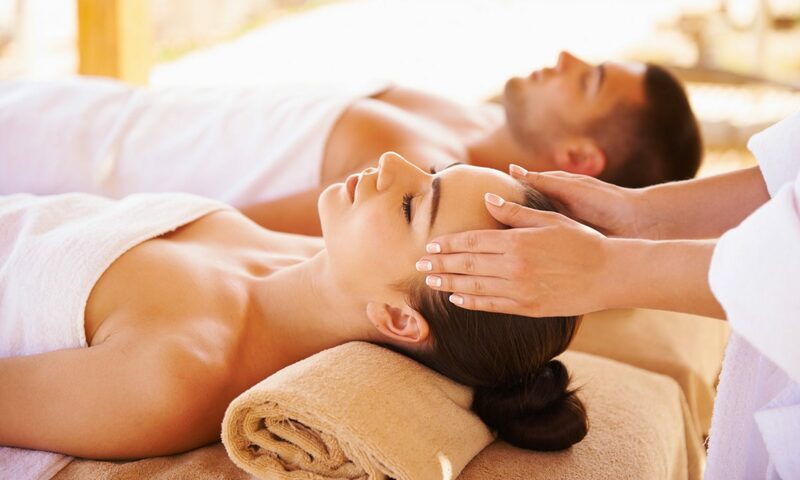 Massage should combine skilful techniques with loving touch, so that as the hands stroke the body, they unlock not only the physical tensions trapped in muscles, but also acknowledge, with complete acceptance, the essence of the person within. While massage itself is active, the underlying quality of the touch is one of stillness and calm, a sense of being totally present with that person. This is why massage is such a beneficial therapy, because it helps the person receiving it to feel safe enough to relax and unwind from the deepest parts of the mind.